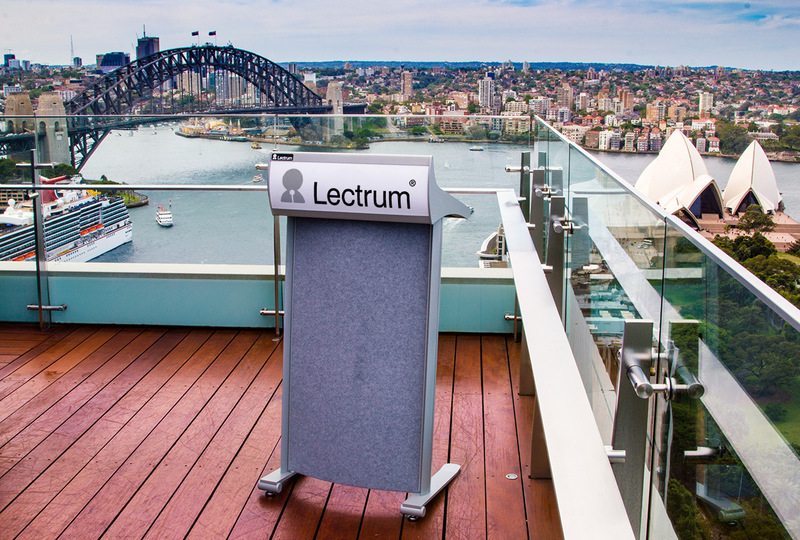 A Lectrum lectern is the result of a close relationship between the people who use a lectern and the designer and manufacturer. We listen to our valued Lectrum partners and implement those ideas in a continual process of improvement. This philosophy applies to all products designed, manufactured and distributed by Wilson & Gilkes. The company began with photographic equipment in the late 1940’s. Today Wilson and Gilkes have a 7,000 square metre production and distribution facility based in Sydney, Australia. Our clients are as diverse as the applications for audio visual products. Lectrum lecterns is Wilson & Gilkes premium product range. The key to Lectrum’s success is working closely with our partners who use Lectrum. This will continue to be the foundation of the business. © Copyright Wilson & Gilkes 2018. All Rights Reserved.